Northern Shovelers were some of the first ducks to arrive this Spring and I’ve been able to take lots of digiscoped photos of them, so here is one of my better photos. 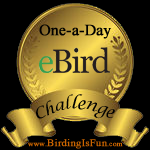 This entry was posted in Alberta Birds, Birding, Blogging, Canada Birds, Digiscoping, General Birding, Spring, Spring Migration and tagged Northern Shoveler, WBW, Wild Bird Wednesday. Bookmark the permalink. They are pretty ducks. You’re shots really are getting better all the time. 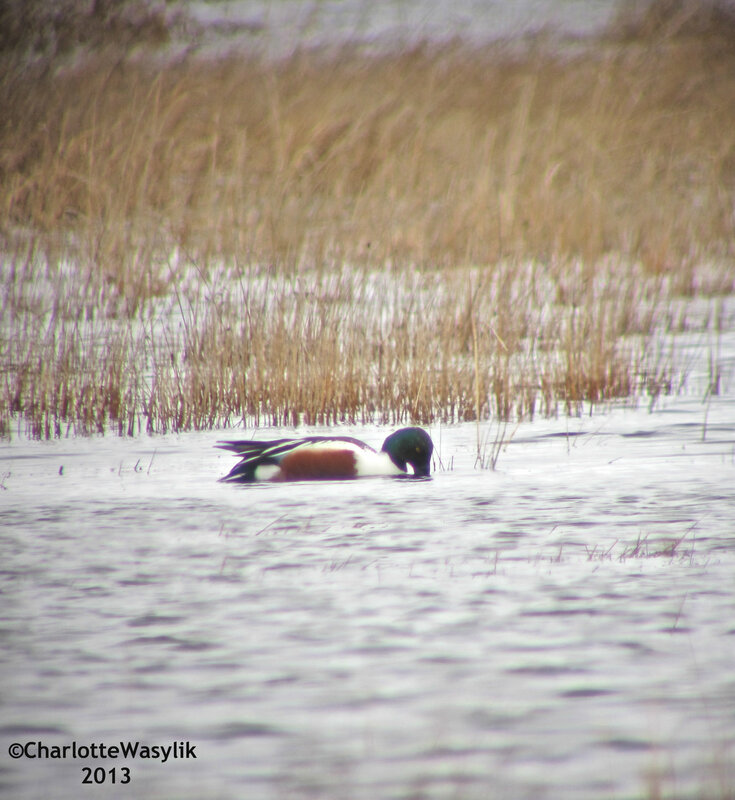 N. Shovelers are long gone from east Tennessee. See them again next winter.